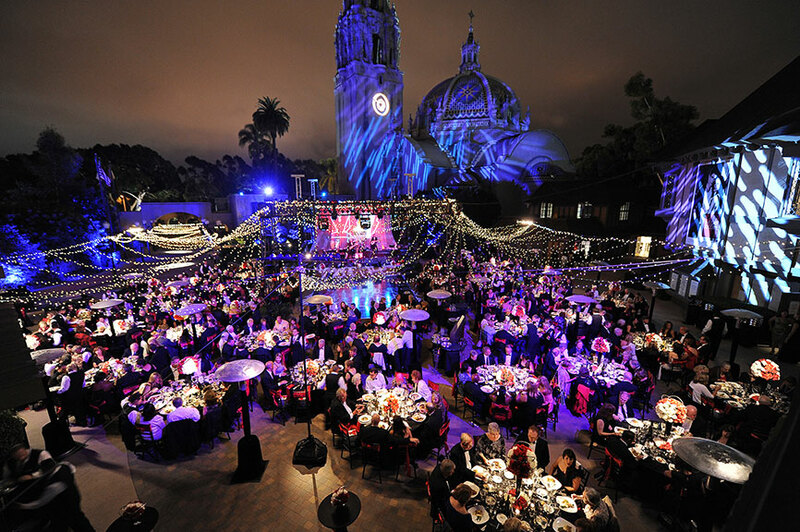 The Old Globe will host the 2013 Globe Gala on Saturday, Sept. 21 in support of the theater’s education and artistic programs. The annual event will feature an exclusive performance by cast members from the Globe’s new musical The Last Goodbye. Nina Doede and Sheryl White serve as Co-Chairs of the 2013 Globe Gala. 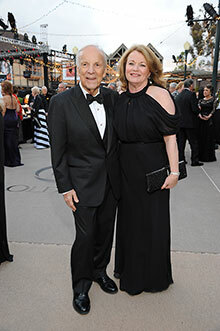 The Old Globe’s 2013 Gala, “A Magical Evening,” netted more than $1 million for the theater’s artistic and educational activities. 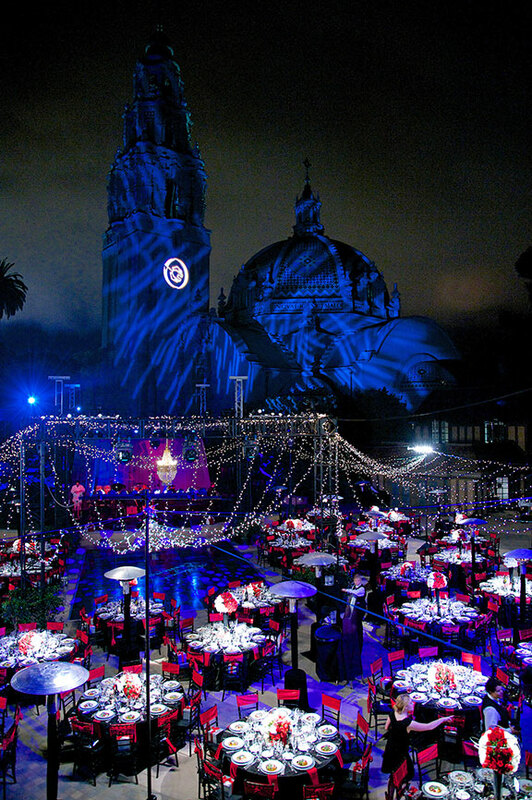 Co-chaired by Nina Doede and Sheryl White, the black tie event was held on Saturday, Sept. 21 on the Globe’s historic campus in Balboa Park. Lead underwriters for the evening were Audrey S. Geisel and Darlene Marcos Shiley. Other major donors included Debra Turner and Conrad Prebys, along with Don and Karen Cohn, Sheryl and Harvey White, Nina and Robert Doede, Vicki and Carl Zeiger, Mary Beth Adderley, Pam Wagner, Valerie and Harry Cooper, Gillian and Tony Thornley, Pam Farr, Elaine and Dave Darwin and Joan and Irwin Jacobs, with many other guests making generous gifts. The evening began with cocktails and a silent auction held on the Globe’s Copley Plaza, which was aglow as the late summer sun set over San Diego. 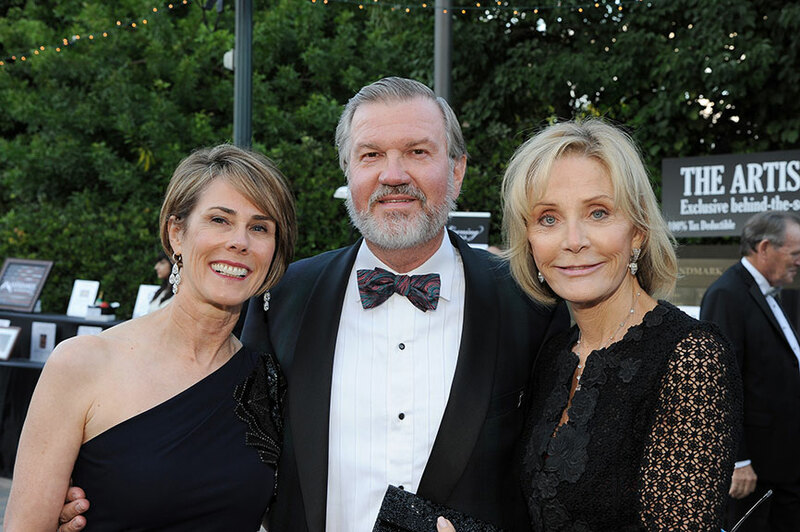 Guests were welcomed by the Gala Co-Chairs, along with Artistic Director Barry Edelstein and Managing Director Michael G. Murphy, and bid on over 150 enticing items as they mingled on the plaza’s grand entrance. After the performance, guests exited the theater directly onto Copley Plaza, which was transformed into a sophisticated, intimate ballroom. Luxurious black and red linens were resplendent with glittering metallic tableware and centerpieces featuring lush red and white roses encircled by swirls of gleaming silver. 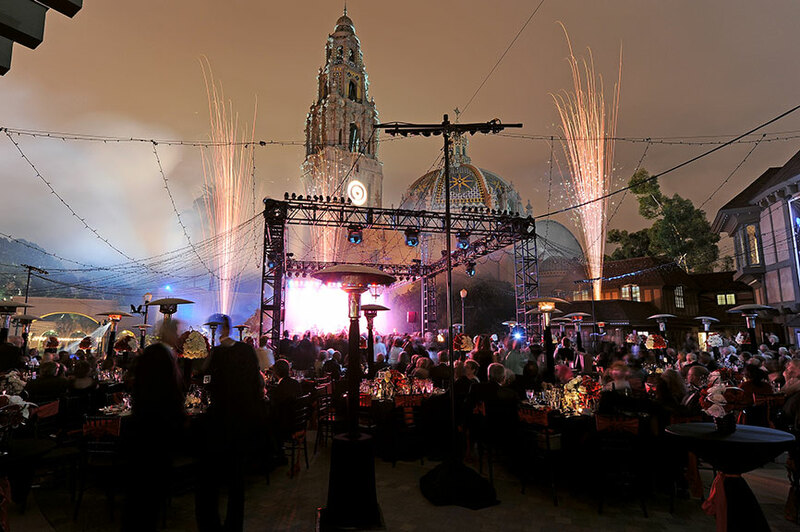 The sumptuous sit-down dinner, catered by Sheraton San Diego Hotel and Marina, began with Ripe Heirloom Tomato and Burrata Salad and Freshly Baked La Brea Artisan Breads, followed by entrées of Basil Parmesan-Crusted Alaskan Cod, Roasted Beef Tenderloin and Roasted Vegetable Risotto. The decadent meal ended with Black Forest Ice Cream Oreo Cake and a Dessert Bar. The dinner was complemented with a selection of wines, including 2009 GEN 7 Santa Barbara County Chardonnay “Reserve” and 2009 GEN 7 Cabernet Sauvignon “Reserve.” Gala guests then danced into the night to the lively music of The Cowling Band on the Copley Plaza dance floor under the dazzling light of a grand chandelier. 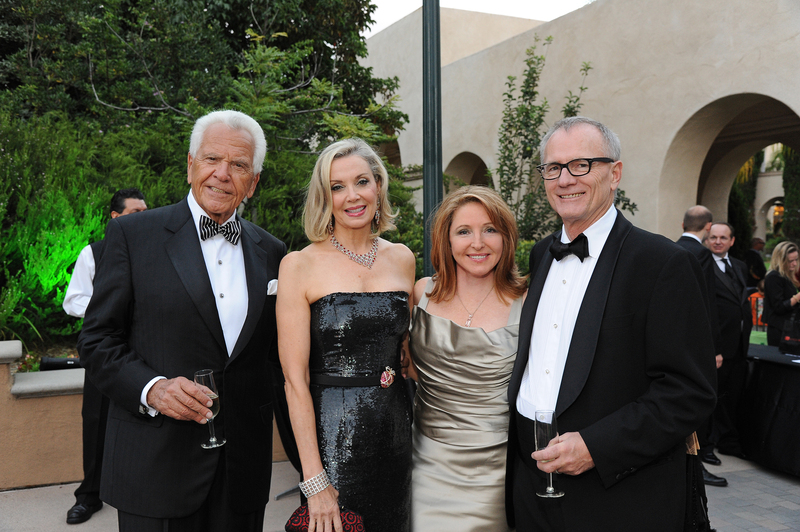 (from left) Old Globe Artistic Director Barry Edelstein, Gala Co-Chairs Sheryl White and Nina Doede and Old Globe Managing Director Michael G. Murphy at the 2013 Globe Gala, Sept. 21, 2013. Photo by Doug Gates. 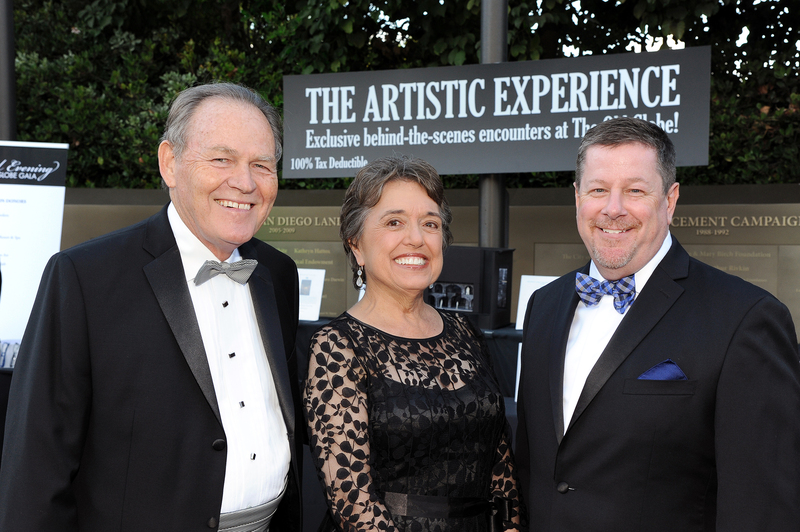 (from left) Old Globe Artistic Director Barry Edelstein, Lead Underwriter Darlene Shiley and Old Globe Managing Director Michael G. Murphy at the 2013 Globe Gala, Sept. 21, 2013. Photo by Bob Ross. 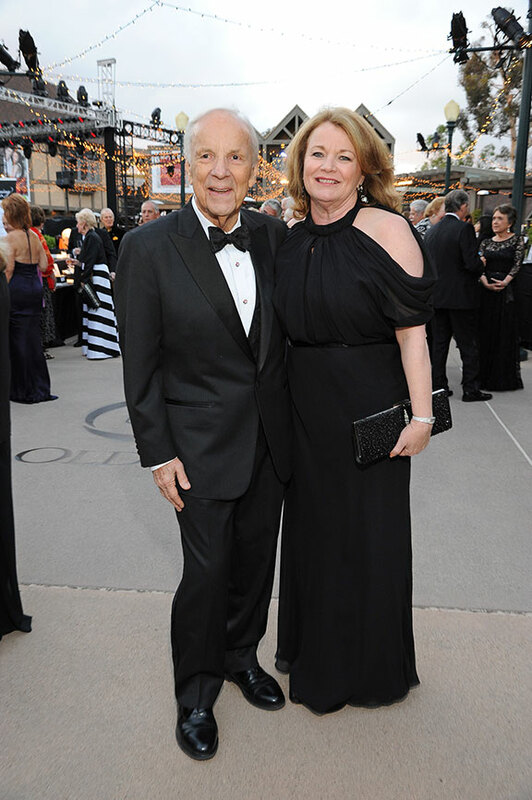 Lead Underwriters and Board members Conrad Prebys and Debra Turner at the 2013 Globe Gala, Sept. 21, 2013. Photo by Doug Gates. 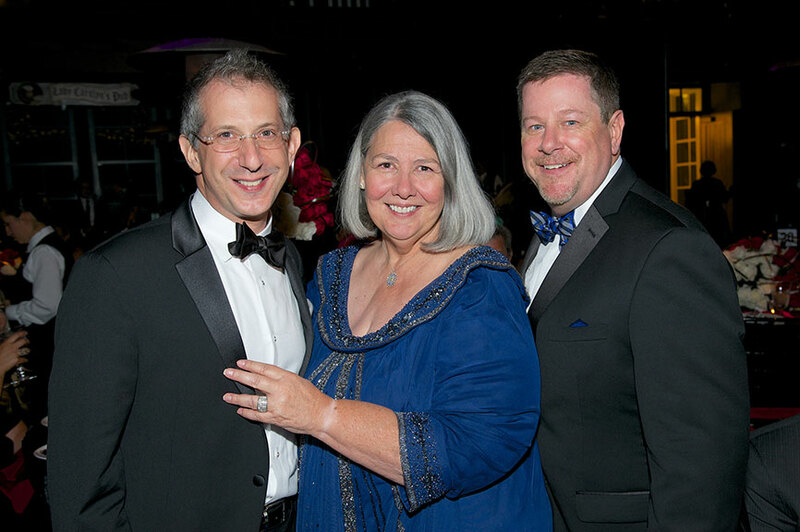 (from left) Board Chair Hal Fuson, Pam Fuson and Old Globe Managing Director Michael G. Murphy at the 2013 Globe Gala, Sept. 21, 2013. Photo by Doug Gates. 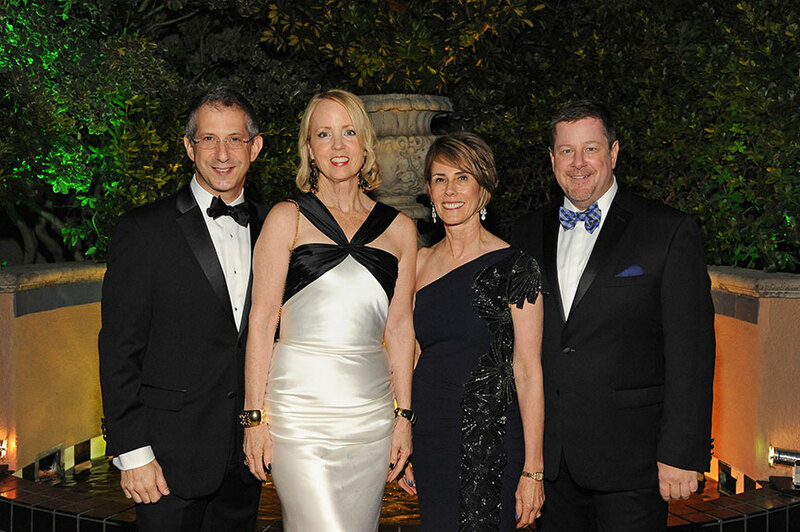 (from left) Board member Donald Cohn, Karen Cohn, Board member Rhona Thompson and Rick Thompson at the 2013 Globe Gala, Sept. 21, 2013. Photo by Doug Gates. (from left) Lynda Kerr and Deni Jacobs at the 2013 Globe Gala, Sept. 21, 2013. Photo by Doug Gates. 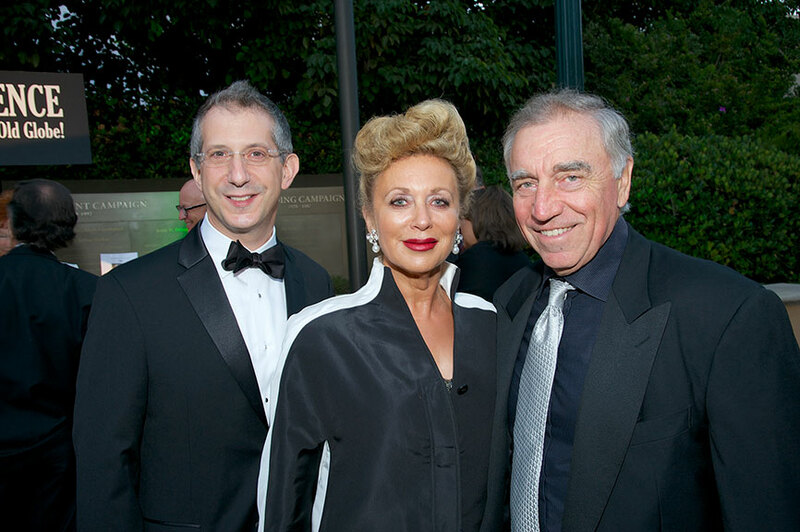 Old Globe Artistic Director Barry Edelstein, Board member Jean Shekhter and Gary Shekter at the 2013 Globe Gala, Sept. 21, 2013. Photo by Bob Ross. 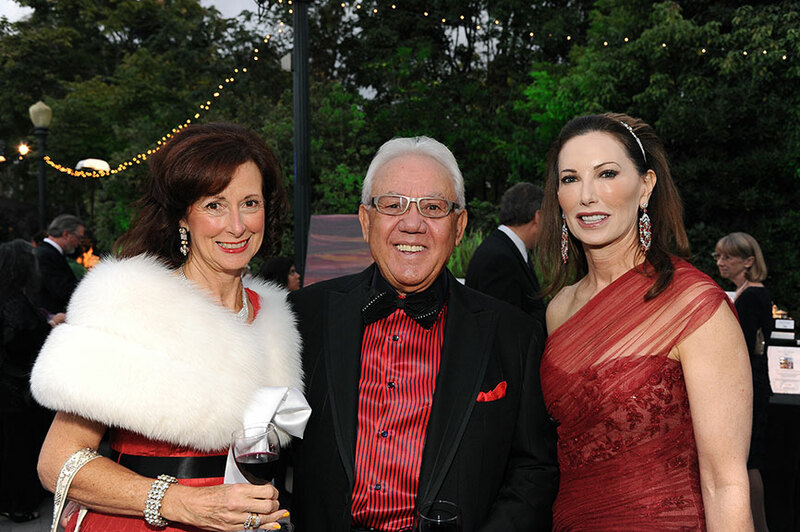 (from left) Barbie and Dan Spinazzola and Board member Valerie Cooper at the 2013 Globe Gala, Sept. 21, 2013. Photo by Doug Gates. (from left) Gala Co-Chair Nina Doede, Jerry Pikolyski and Lee Clark at the 2013 Globe Gala, Sept. 21, 2013. Photo by Doug Gates. 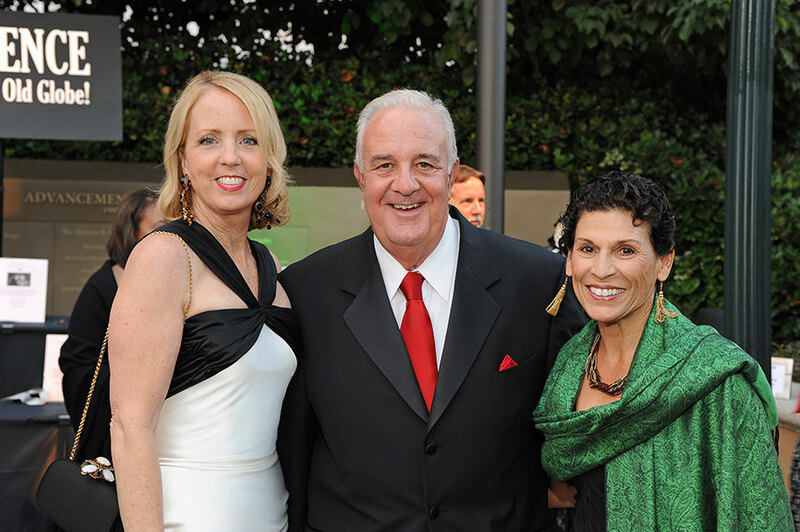 (from left) Gala Co-Chair Sheryl White and Rich and Gaby Sulpizio at the 2013 Globe Gala, Sept. 21, 2013. Photo by Doug Gates. The post-performance party at the 2013 Globe Gala, Sept. 21, 2013. Photo by Bob Ross.